September is quickly approaching! That means it’s time to bring out the jackets, long-sleeve shirts, and denim jeans. But what are you doing to bring your home into fall? 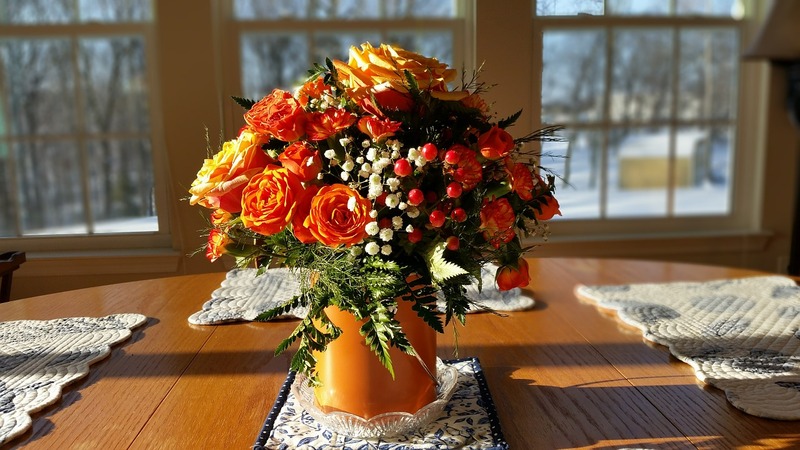 Here are a few easy decorating ideas you can do to welcome the cooler temperatures and beautiful colors into your home. You don't have to paint your walls or buy new furniture to get your home ready for fall. Instead, you can use some simple seasonal tricks to welcome autumn leaves and pumpkin spices into your home, and impress your visitors in the process. The smell of those warm spices gently wafting throughout your home is enough to energize you for the season. Light a few candles in your kitchen or living room, as well as other rooms that receive the most traffic in your home. Your home will be looking — and smelling — festive in no time. Personalize your front yard by placing a welcoming fall flag by the mailbox, in your front garden, or hanging from your front porch. Let people know that you're ready for autumn! Put the colorful summer tones away for next year and bring out your festive fall accents. Add some fall foliage, colorful ribbon, or burlap accents to an autumn wreath and catch the eye of your friends and neighbors. People tend to notice your home's decorations when they first spy your house, which is why front door accents are often included in tips for increasing curb appeal. Display your fall home readiness with a red, gold, and brown wreath on your door! If you have a mantle above your fireplace or an empty space on a bookshelf, fill it with simple arrangements of fall foliage — pine cones, oak leaves, acorns, and pumpkins. To truly make a statement with your decor, pair vibrantly colored leaves with a white or neutral color base, and enjoy the display capture the attention of passersby. Nothing says fall as much as a round pumpkin sitting on your porch steps. When pumpkins come in season, you can purchase one for Halloween fun or simply as a seasonal accent. Staging Your Home for Sale This Fall? 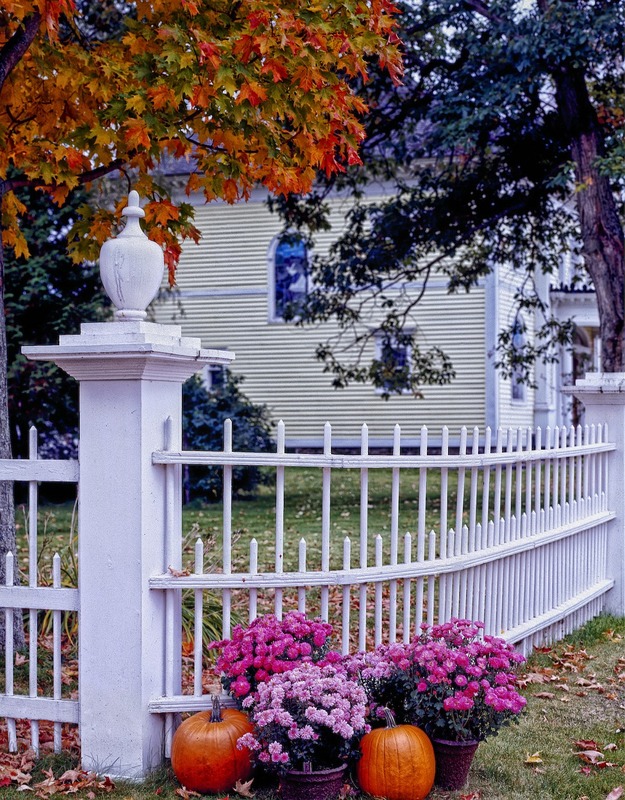 These DIY home decorating tips work well to increase your curb appeal if you're selling your property this season. If you have any questions about home staging tips or about selling your home, contact us at any time. We would be happy to provide you with the answers you need.